We have heard multiple times that Apple is ready to announce its next generation of iPhone, purported to be named ‘iPhone 5’ as early as on September 12. And now Bloomberg is reporting that Nokia is getting ready to steal all the limelight from Apple by announcing its ‘multiple’ Windows Phone 8 smartphones at the Nokia World. 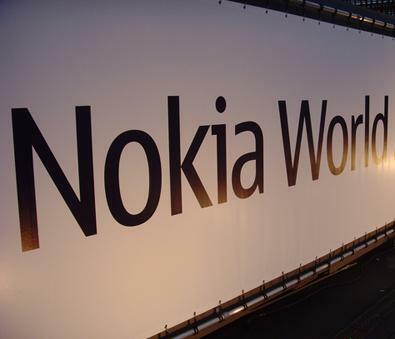 Nokia World is scheduled to start on September 5th which is a week before the rumoured September 12th announcement of Apple. The devices will be announced at the Nokia World and the unnamed source of Bloomberg is said to be quoting that the devices will go on sale later this year, before the holiday season. We do know that Nokia’s plans with the Windows Phone OS have not been as successful as the Finnish giant had expected but Microsoft and Nokia are now hoping to out great new hardware combined with the finished Windows Phone 8 OS to fight with iOS and Android. Just today a Nokia smartphone which seems to be an early prototype of Windows Phone 8 OS has been caught in the wild and you can catch more on it over here.